Brimming with dark melancholy, but also with a an inescapable air of worldly wisdom, it’s hard not to be moved by The National. Boxer is the perfect album for contemplation and escapism, for times when you feel disillusioned with the whole of life and humanity and you need something to cling onto to stop you from drifting away into the abyss. When all else fails this album brings comfort. Before you have even listened to this album, one look at what is possibly the most beautiful album artwork ever designed should tell you that this is something special. The band have grown from the folk origins of their debut For Emma, Forever Ago and have expanded into a grand yet delicate baroque pop soundscape. A thoroughly enrapturing listen from start to finish. Following the collapse of his band Whiskeytown, Adams went on to create his first solo album. The raw honesty of his lyrics and the passion of their delivery led to a prolific career and Whiskeytown was soon forgotten. The intense beauty of songs like ‘Oh My Sweet Carolina’ and ‘Come Pick Me Up’ have resulted in them becoming some of his most well loved hits. With the release of their second album Tame Impala proved themselves to be Australia’s greatest creative force. The mesmerising psychedelica of tracks such as ‘Elephant’ and ‘Feels Like We Only Go Backwards’ hark back to the heady hey day of the late 60s, and yet it feels so refreshingly modern like a vision of an alternate musical future. Indulgent, lavish and expansive it feels like a whole new world waiting to be discovered. 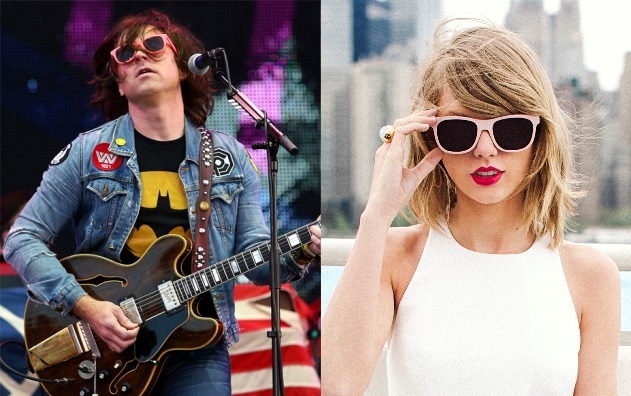 America’s foremost alternative country rocker Ryan Adams has covered Taylor Swift’s album ‘1989’ in it’s entirety. The track-by-track reimagining sees the dance pop being stripped down and played in a more dark tone in the styles of Bruce Springsteen and The Smiths. It has become perhaps the most anticipated cover album in history. 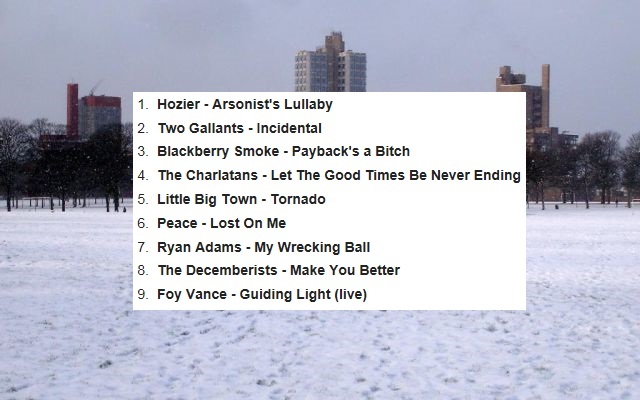 Adams is no stranger to covers, after Noel Gallagher claimed his version of ‘Wonderwall’ was better than the original. Swift herself seems to be more excited than anyone and has called his project a ‘massive honour’.